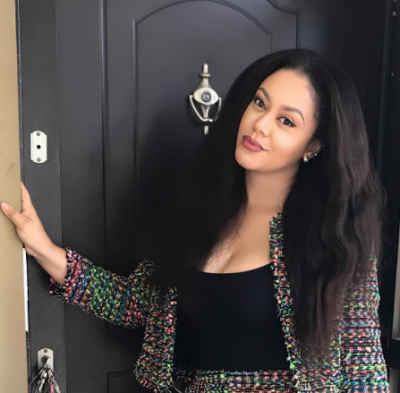 Home / Celebrities Gist / FASHION / Lifestyle / Ghanian Actress Nadia Buhari Shares New Stunning Photos! Ghanian Actress Nadia Buhari Shares New Stunning Photos! Actress Nadia Buhari took to social media to share new lovely photos of herself and she really looks gorgeous in them.